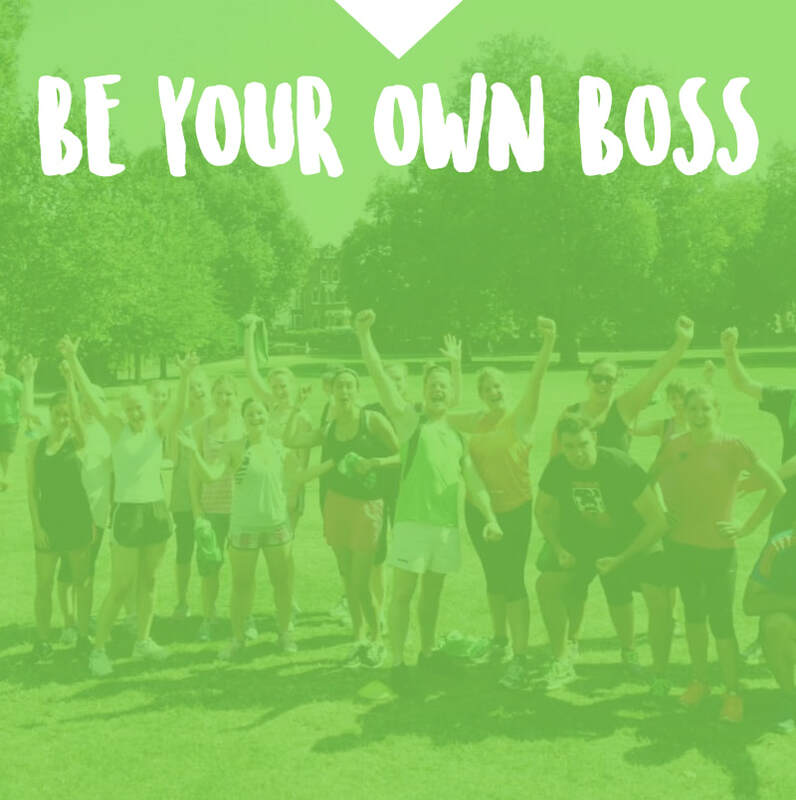 Join the Fastest growing Boot Camp Franchise in the UK. 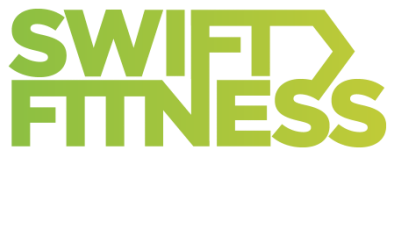 We’re looking for ambitious & driven fitness professionals to join our successful team with their very own Swift Boot Camp Franchise. ​Would you like to be your own boss? Choose your own hours, build a team & say goodbye to long hours for little pay. Would you like to have more fun? 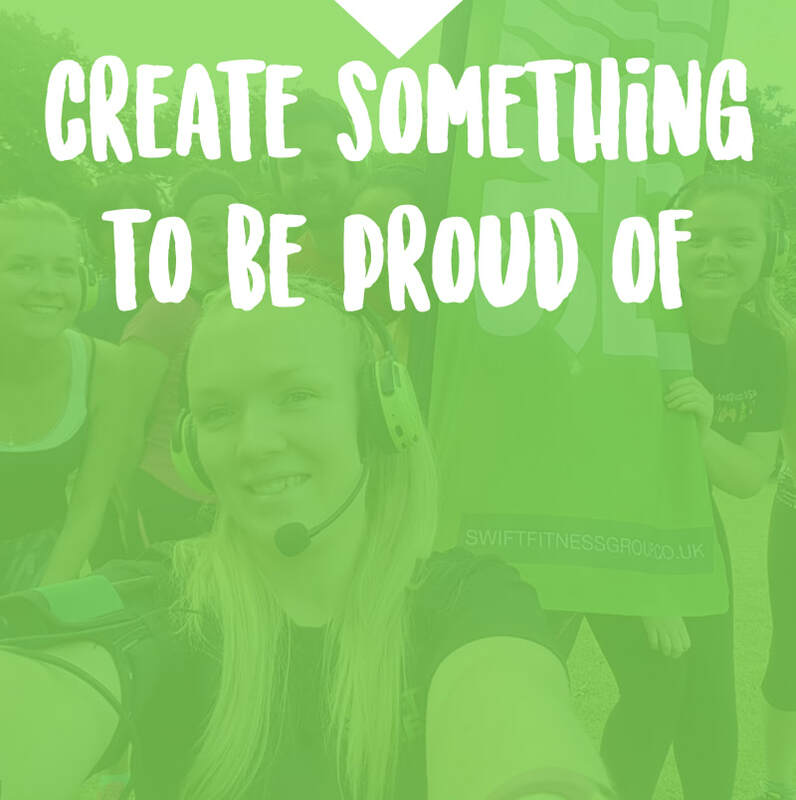 Swift is a social fitness community, surrounded by cool like minded people. 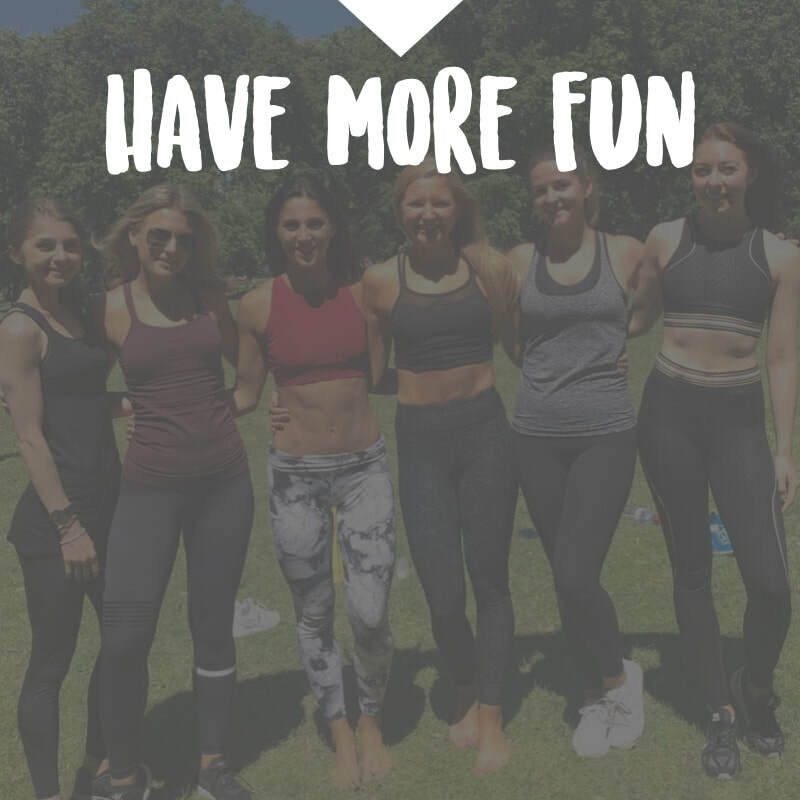 We’re all about creating long lasting friendships whilst getting some awesome results along the way. Would you like to create something you’re proud of? Zero franchise fees in first 3 months. Exclusive territory with options to launch multiple locations within your area. Additional revenue streams with Personal Training and Corporate Fitness opportunities included in the package. Flexible hours so you can choose when you work & recruit your own team. Advanced support and mentoring programme included throughout. Low interest rate payment plans available. How we started Swift back in 2008. How we grew to run hundreds of sessions a month across the UK. How you can fast track your business through our established trusted network & success stories. What you get as part of the franchise package. Why this isn't for everyone. Exactly how much it's going to cost. Details of the flexible payment plan. 90 & 180 day targets. How we're going to help you expand and realise your potential. Details of the multiple revenue streams available to you when you join Swift. The 3 reasons you should become a franchisee. Enter your details & we'll give you instant access to the franchise brochure.